It is better to teach a man to fish than to give him a fish. That is what Generation Strength’s Workshops are all about. The most fundamental and thoroughly in-depth Kettlebell instruction available within a single day. Generations Strength’s SFG Kettlebell Training Course was developed by the founder of modern Kettlebell movemen,t Pavel Tsatsouline, this Kettlebell Course is the 8-hour Kettlebell course perfected. Our SFG Kettlebell instructors are the strongest, most qualified and experienced Kettlebell instructors in the world. 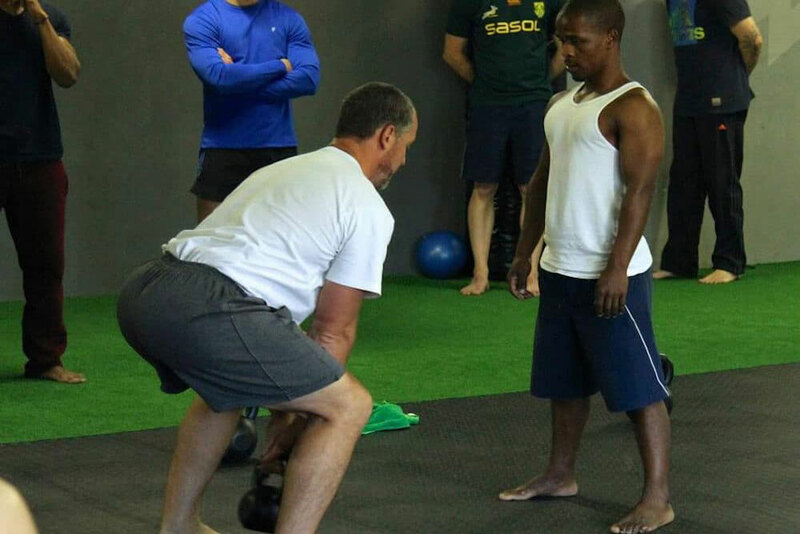 When you take Generation Strength’s Kettlebell course you’ll learn only the most necessary skills in order to ensure you understand the techniques and concepts to safely practice on your own to increase your general strength and conditioning, muscle building, and fat loss. 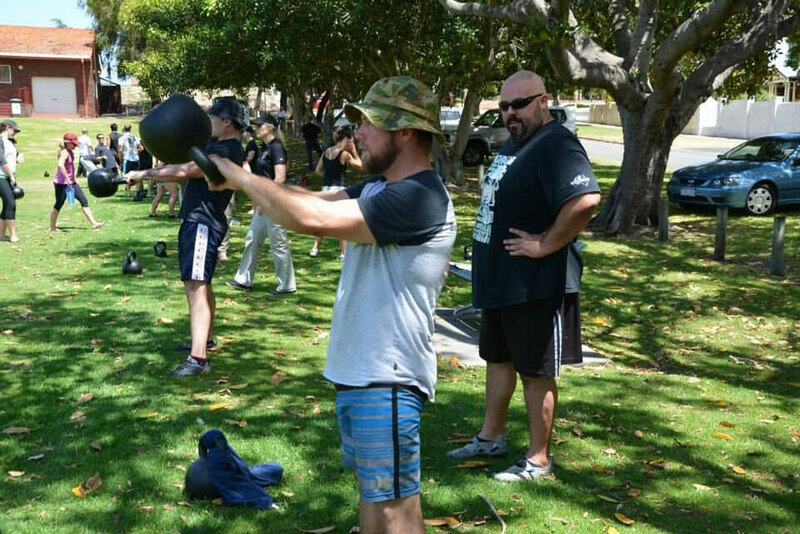 Join the exclusive ranks of high-end Kettlebell professionals – if you have what it takes! Generation Strength presents an integrated approach to overall strength and fitness where each instructor candidate learns principles of strength, and the precise ways in which Kettlebells should be used for developing, maximizing, and maintaining strength. The SFG Level 1 Certification Workshop is presented through three days of hands-on instruction, as well as within an extensive manual that is accessible only to attendees of the Certification. The SFG Certification cannot merely be purchased – and not everyone who attends passes. Each instructor candidate must perform to a very high standard in strength and technical precision in order to earn the SFG credential. These elite athletes and coaches must then also maintain their SFG credential by re-certifying every two years, to ensure that their knowledge and skills remain the highest in the industry. 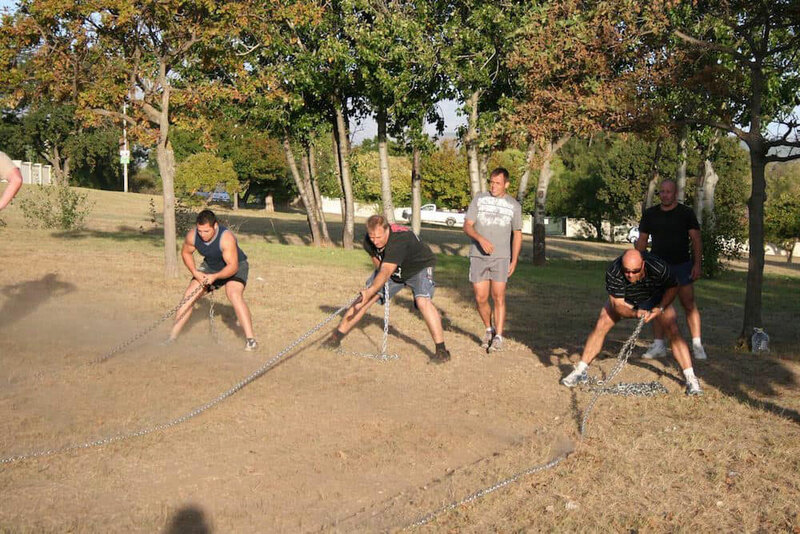 SFG Level II is an advanced certification open to SFG certified instructors only and demands serious preparation. A 1/2 bodyweight single Kettlebell military press is a prerequisite for men; 1/3 bodyweight for women. Join the Kettlebell Instructor elite! Club Swinging is an ancient art that helps to develop coordination, improved shoulder efficiency, and mobility. Generation Strength’s Clubbell Workshop will strength your back, shoulders, and improve elbow and wrist flexibility. Taught by Head Instructor, Shaun Cairns, our Clubbell Workshop will break down classic club movements into progression, postures, and positions to enhance your safety, learning, and results.